 Sheffield Live at KICX – Sheffield Urban CX 2018 – Entries Live! We were pleased that local community TV channel, Sheffield Live could drop by to join us at KICX. Simon Thake spent a couple of hours down at Kelham and produced this great news feature on the race.